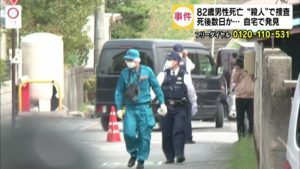 OSAKA (TR) – Osaka Prefectural Police are hunting for a man who sprayed an unknown liquid during a dispute at a pachinko parlor in Osaka City’s Nishinari Ward last week, sickening more than 10 persons, reports the Nikkan Sports (Aug. 18). 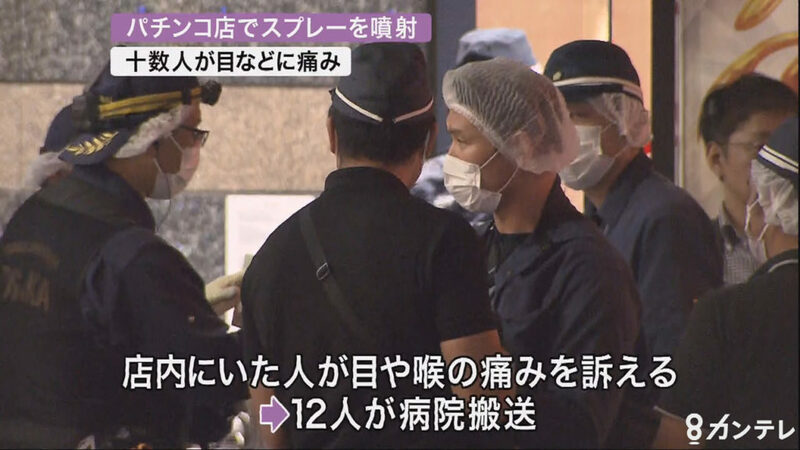 At around 8:40 p.m., a customer at 123 Tamade tipped off police about the incident, which left 12 persons with eye and throat pain. They were transported to a hospital while conscious with injuries considered minor. 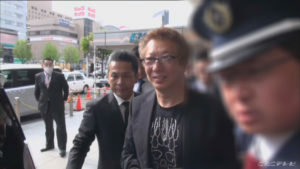 According to the Nishinari Police Station, the perpetrator discharged the unspecified liquid from a can after getting into a dispute with another male customer inside the parlor. The perpetrator then fled the scene. 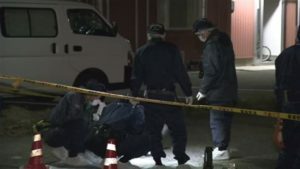 Police are seeking the whereabouts of the man on suspicion of inflicting injury.